Updated at 11:22 p.m. on Friday, August 17, 2018, with more information. 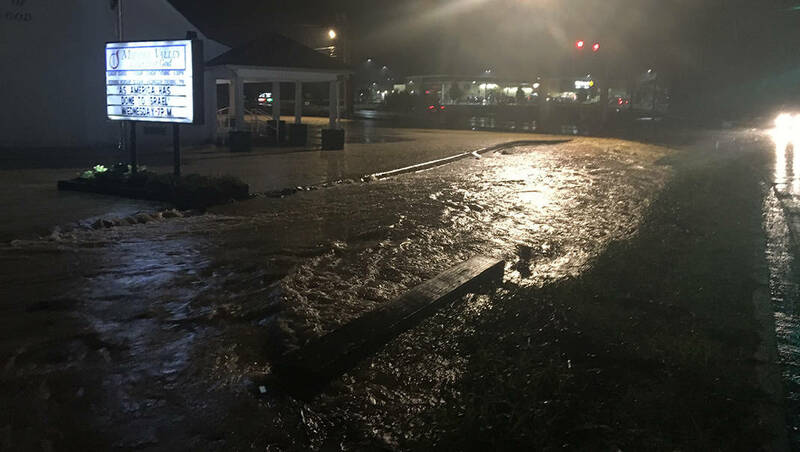 Many Hamilton County roads are covered with rushing or standing water after heavy rains Friday evening, according to a release from the Hamilton County Sheriff's Office. Drivers in Hixson, Falling Water, Soddy-Daisy and Middle Valley areas are urged to exercise caution and avoid driving in low-lying areas. Drivers should also not attempt to drive over any roadways with rushing or standing water, according to the release. 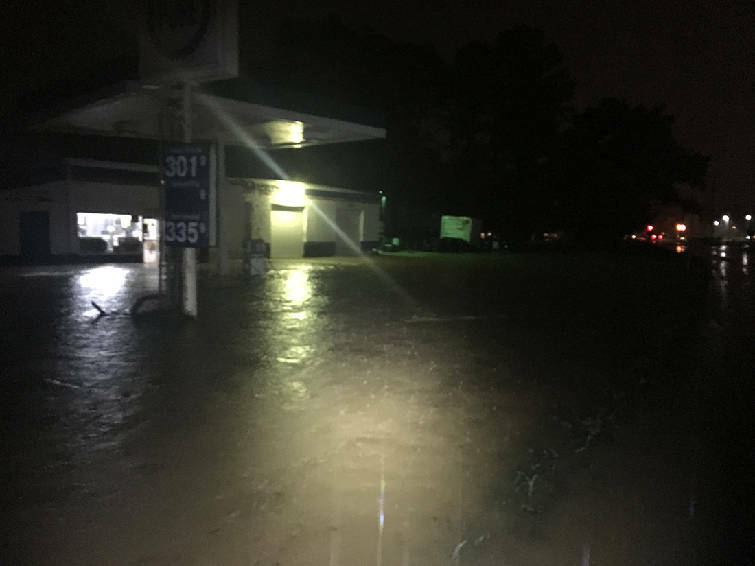 Side roads off Middle Valley and parts of Middle Valley Road, especially near the the intersection of Thrasher Pike and the intersection of Varner Road, have water running or standing over the roadway along with flooded culverts. Portions of Roberts Mill Road near the 300 and 400 blocks currently have about 1-2 feet of water over the roadway. Parts of Jackson Road also have 1-2 feet of water over the roadway. Johnson Road remains clear but has several areas of loose gravel over the roadway from driveways experiencing run off onto the roadway. Several portions of Hixson Pike have standing water near the shoulder or in the right hand lanes so drivers should exercise caution when driving on Hixson Pike, especially near the Dallas Hollow and Daisy Dallas Road areas.